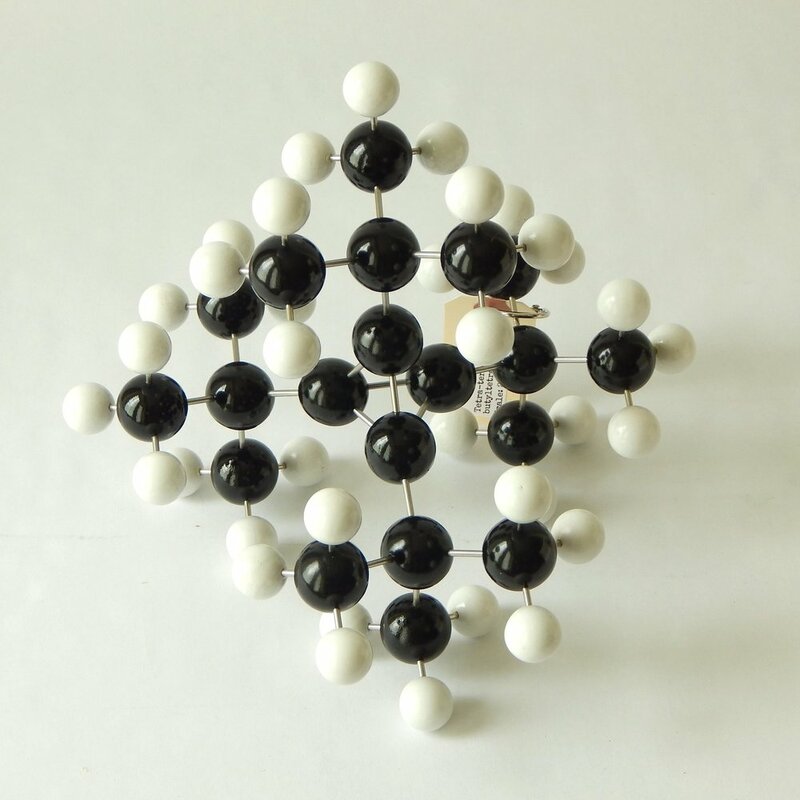 Molecular models are for everyone! Whether your interest in molecular models comes from a lifetime in science or a fondness for their design, the beauty of nature inspires all of us! The symmetries, the structures, the order...they take on even deeper meaning with knowing that they represent actual objects in our world. If you're looking for a quality crystal structure or molecular model that's made with pride by hand, you've found the right place! Whether it's for yourself or for a science- or chemistry-themed gift, you'll definitely find something you'll like.